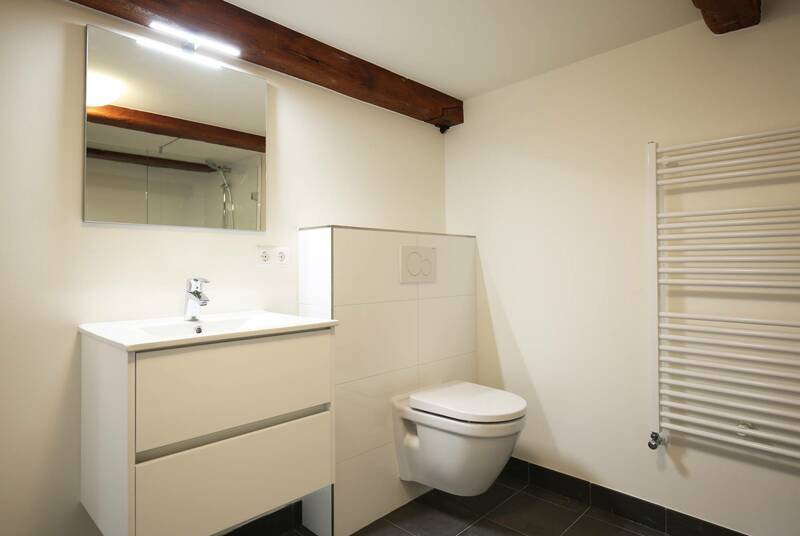 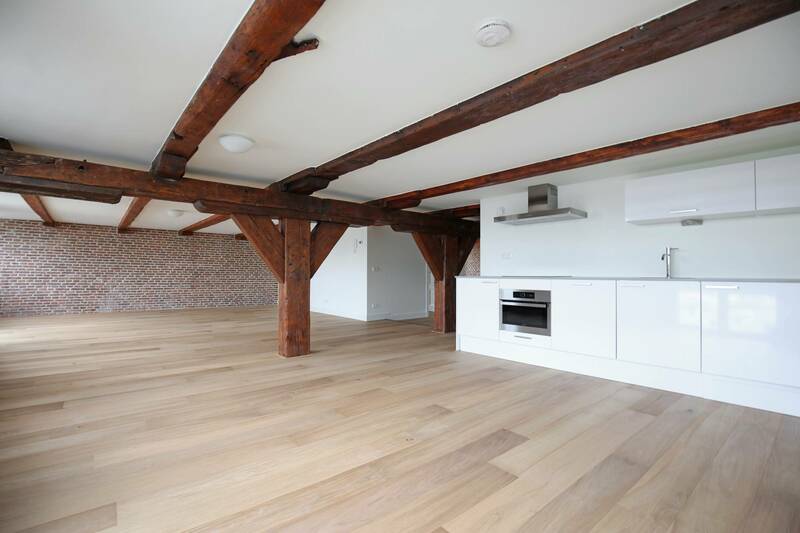 Spacious unfurnished 3 bedroom and two bathroom apartment located in the heart of the City Center nearby Central Station. 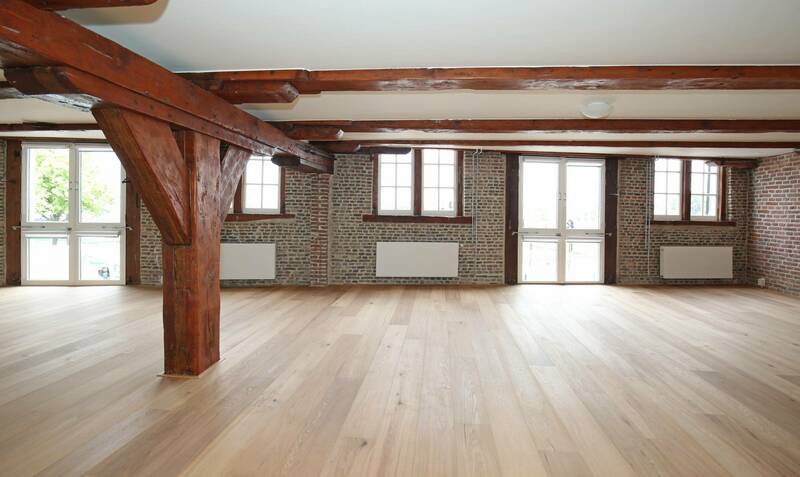 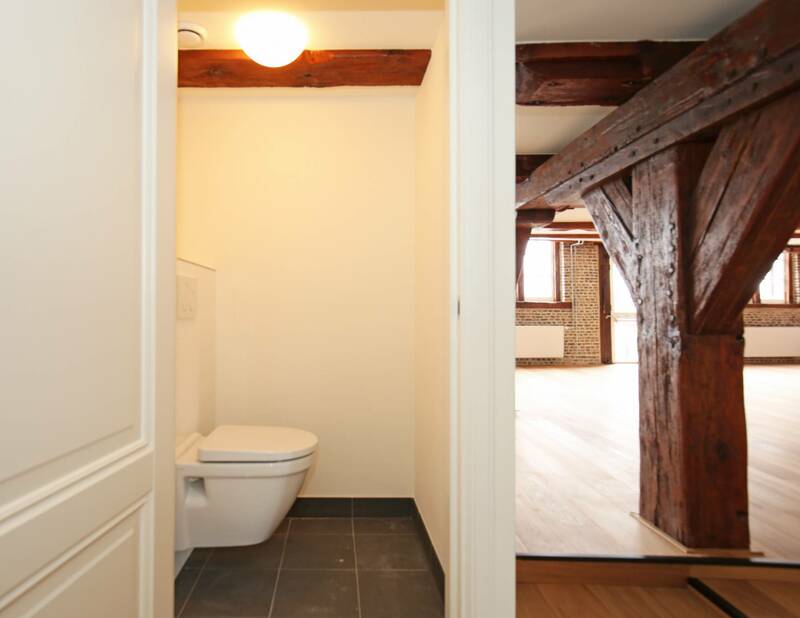 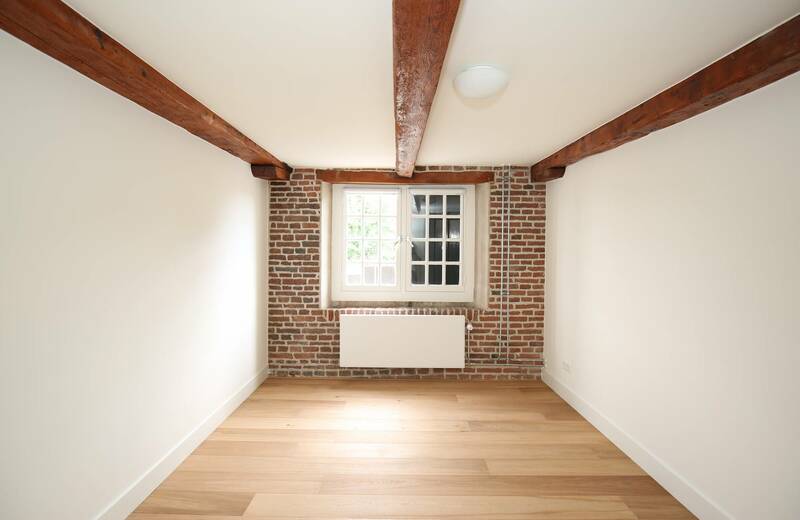 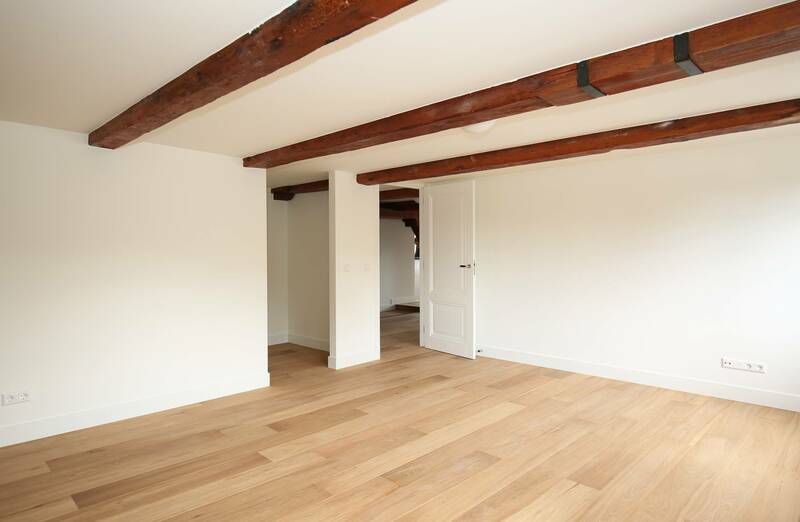 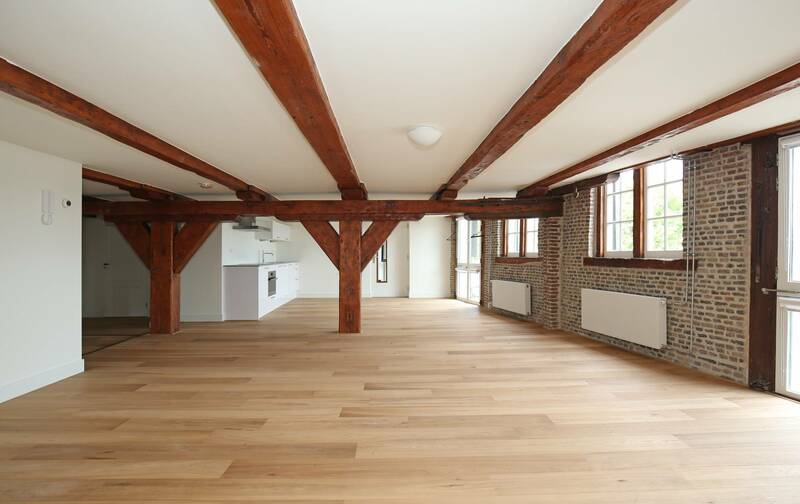 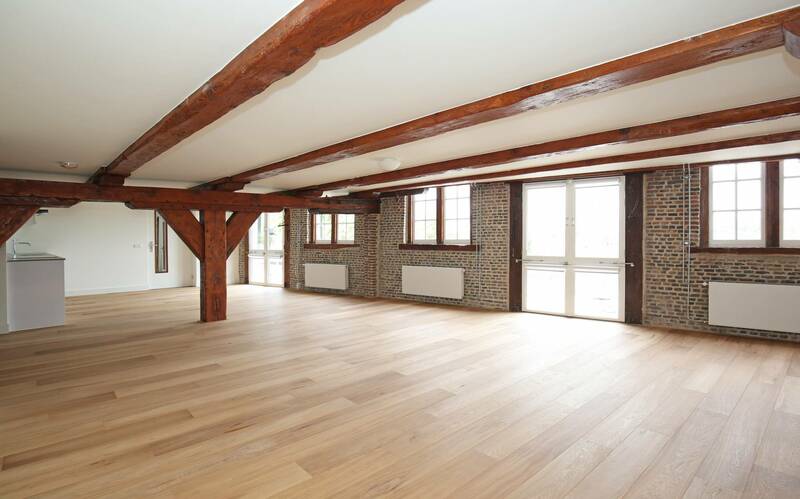 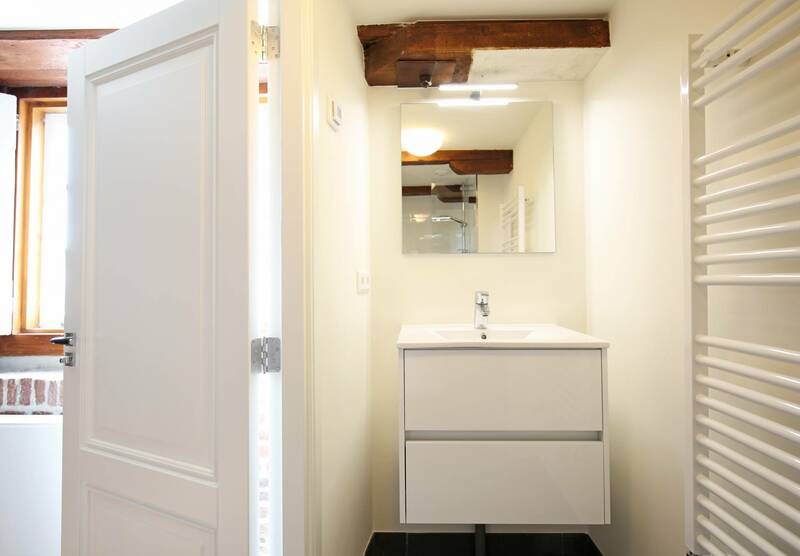 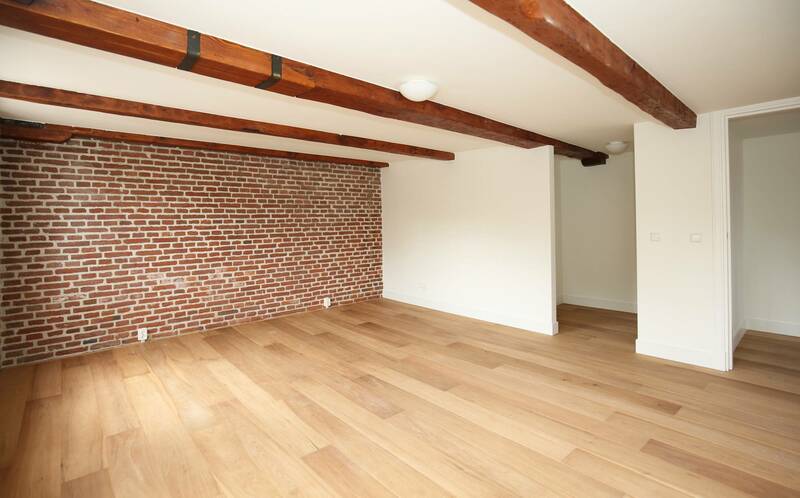 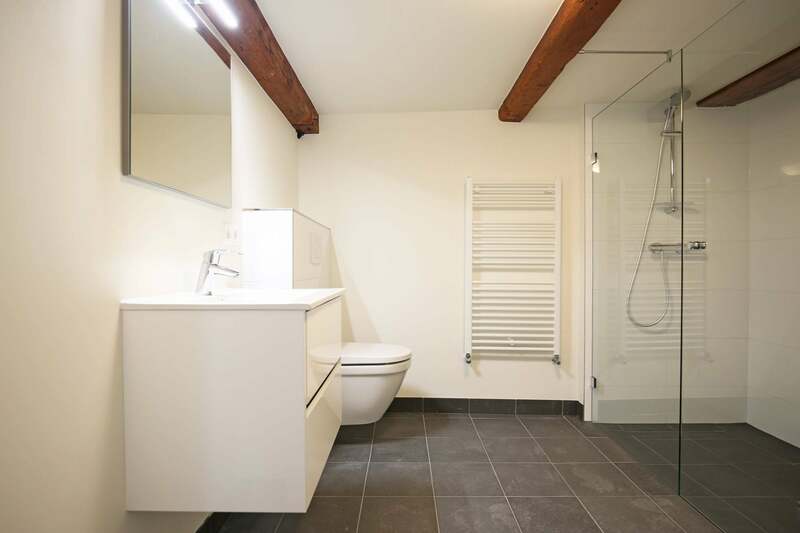 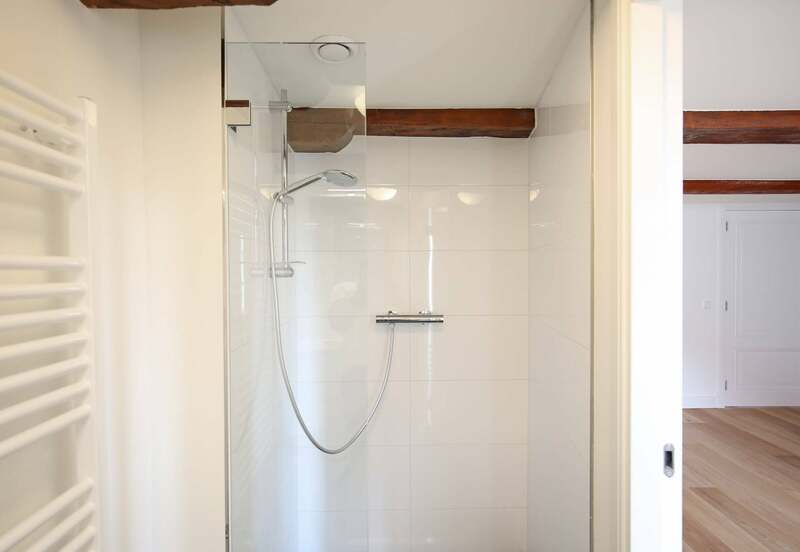 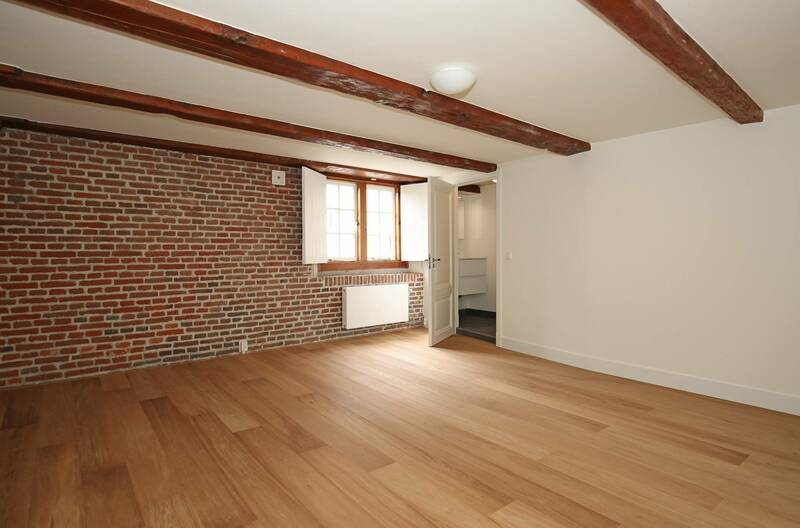 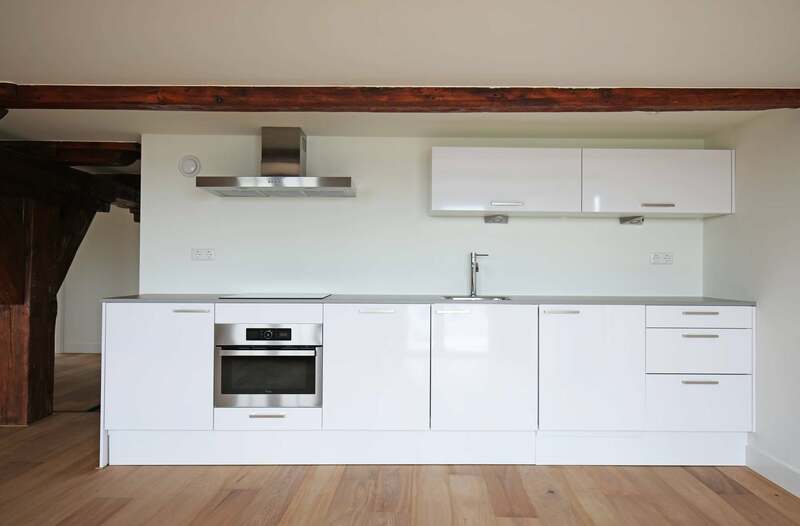 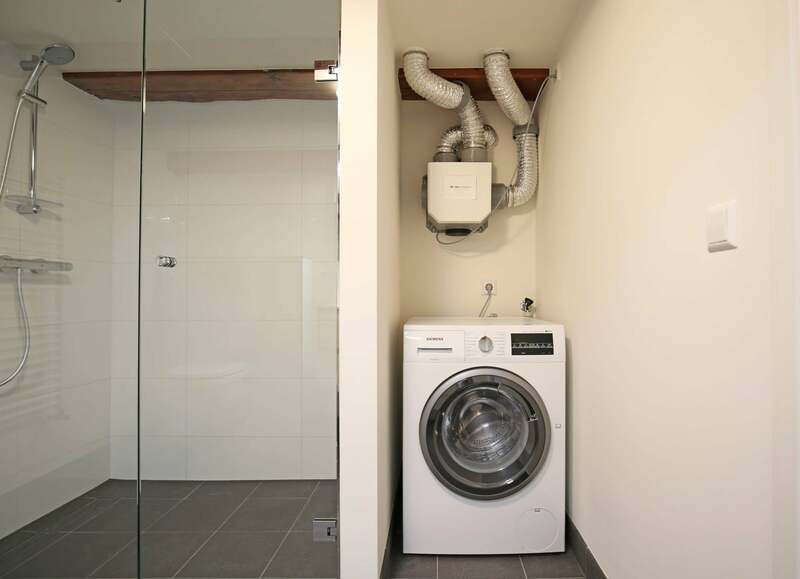 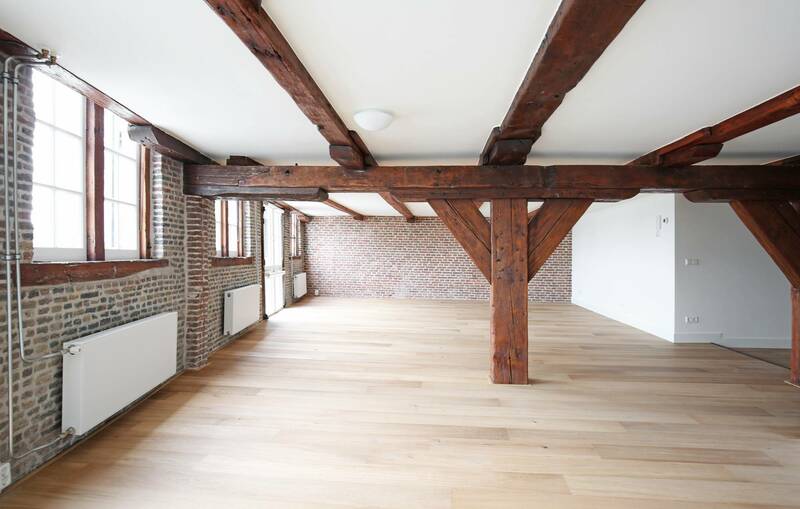 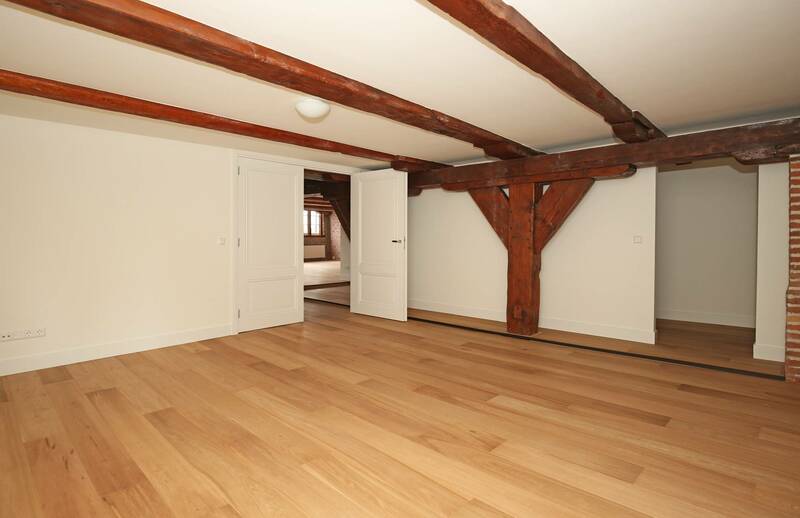 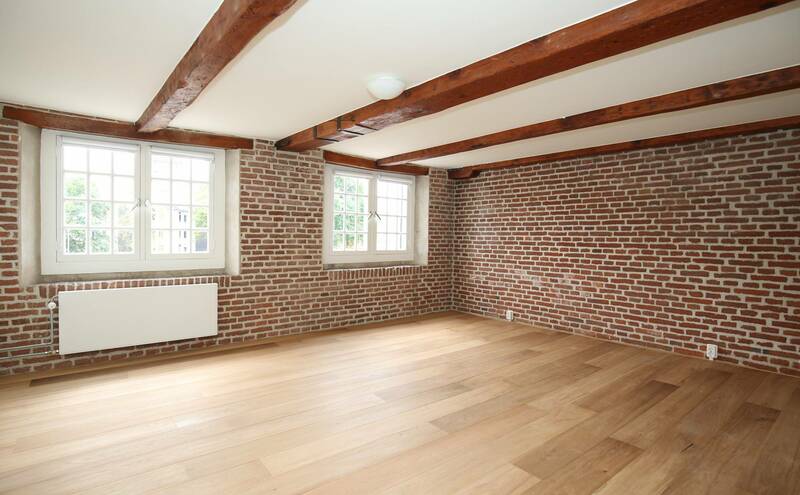 The apartment is completely renovated and located in one of the oldest warehouses of Amsterdam dating from 1600. 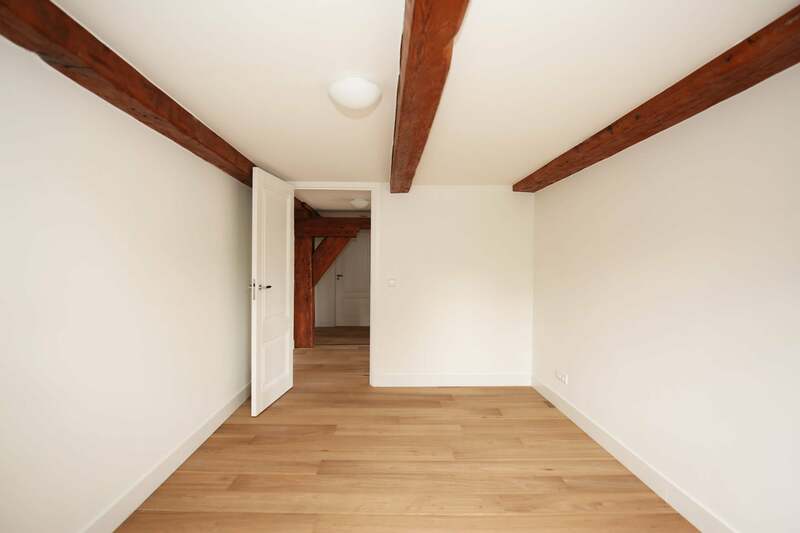 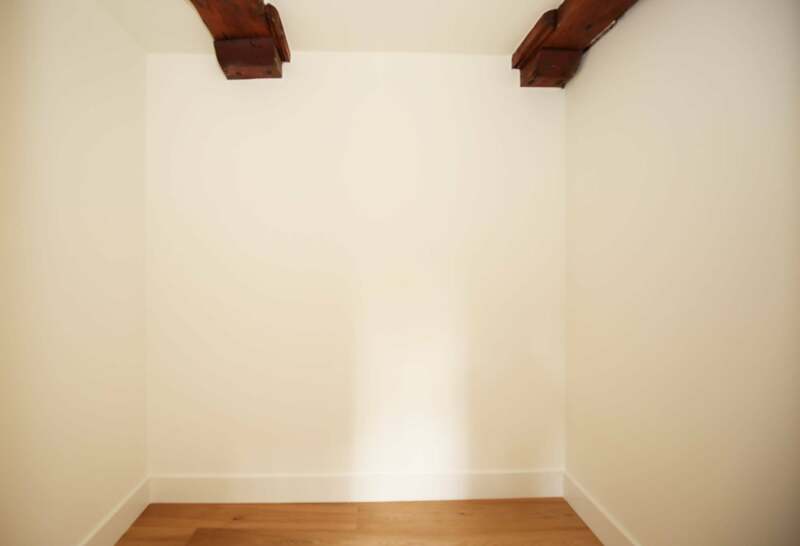 The apartment may be shared by a number of maximum 2 persons. 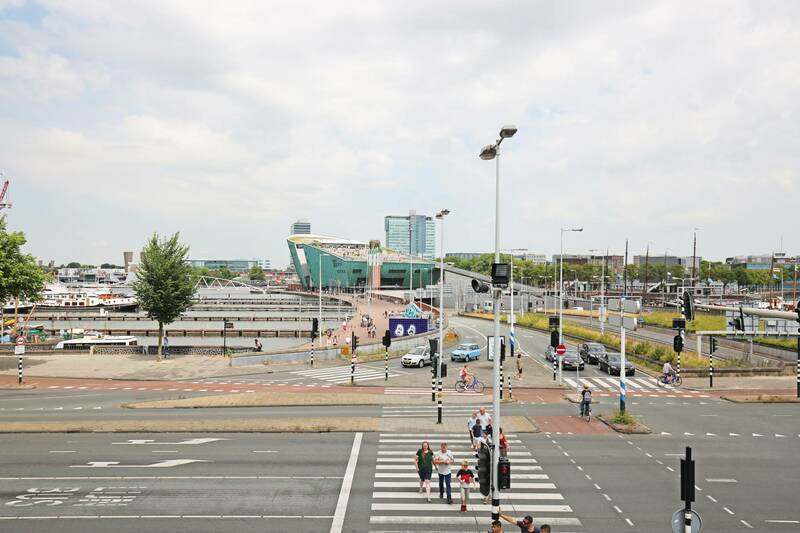 Smoking and pets are not allowed and the min. 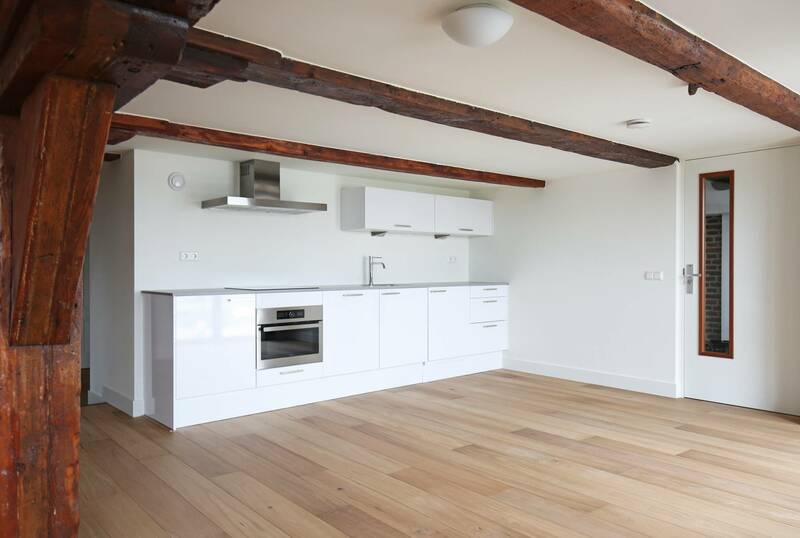 lease-term is 12 months +. 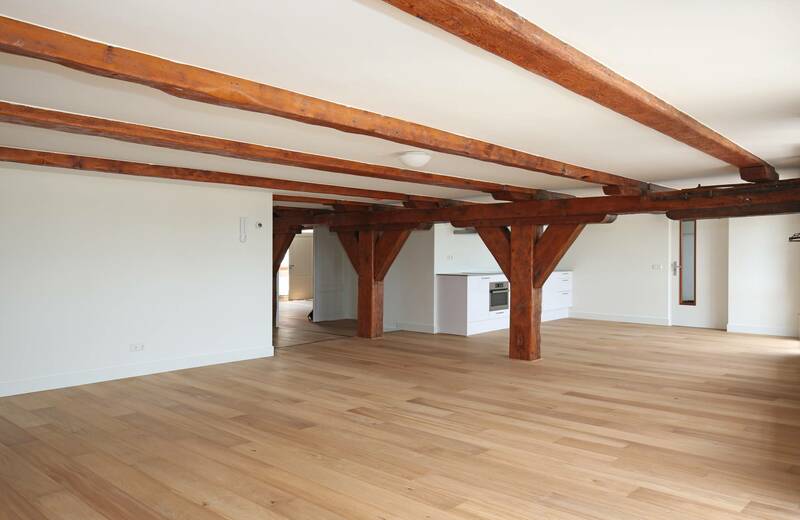 For more info or a viewing please contact Noorestate.